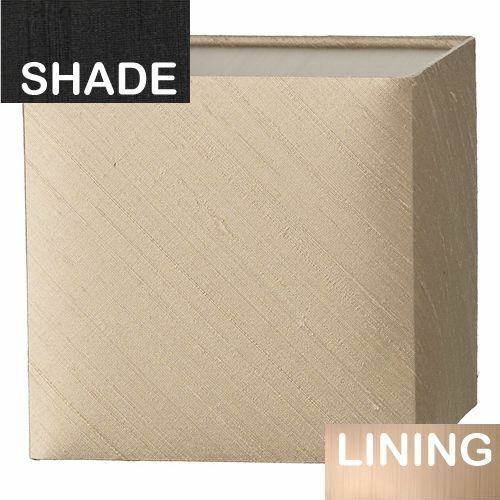 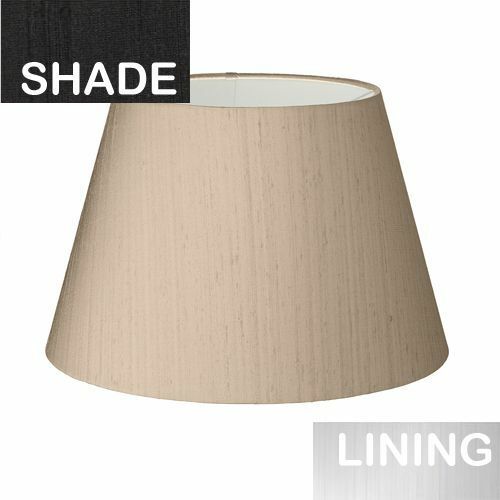 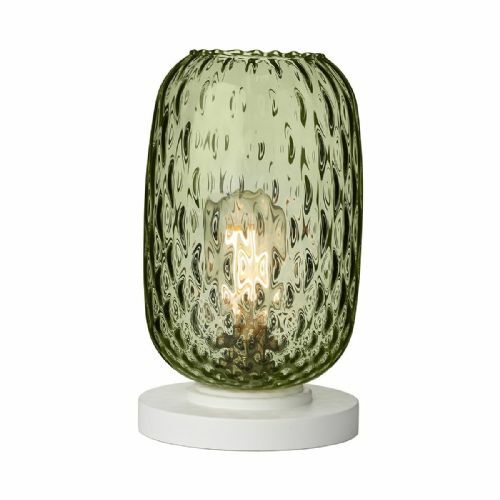 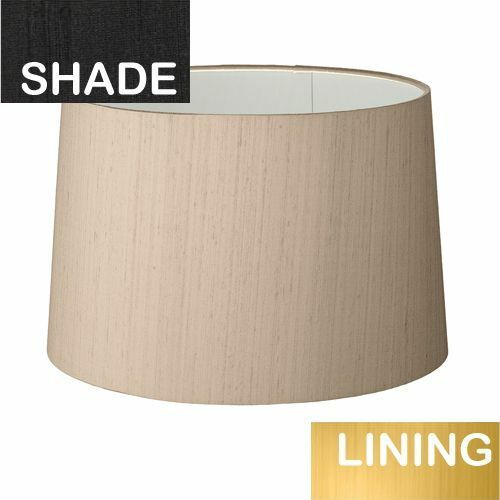 Welcome to the Lightahome, David Hunt Shades category page. 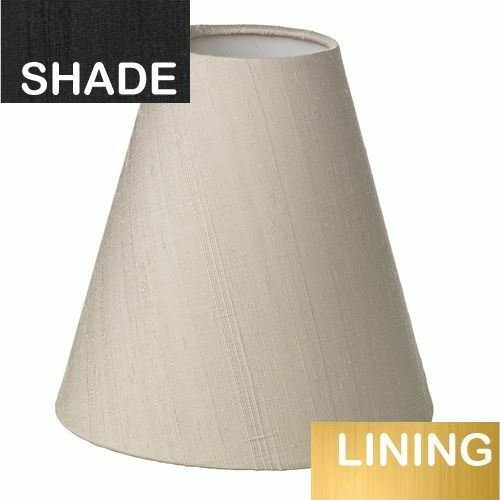 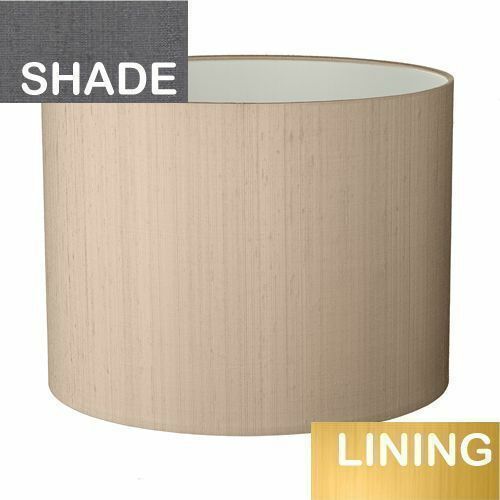 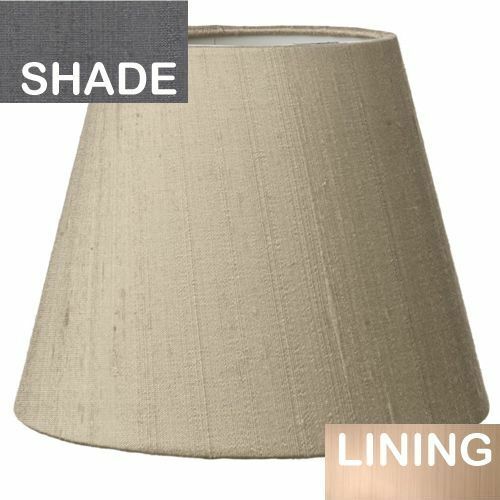 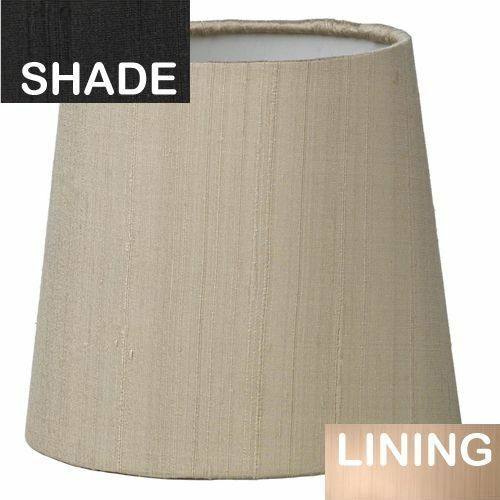 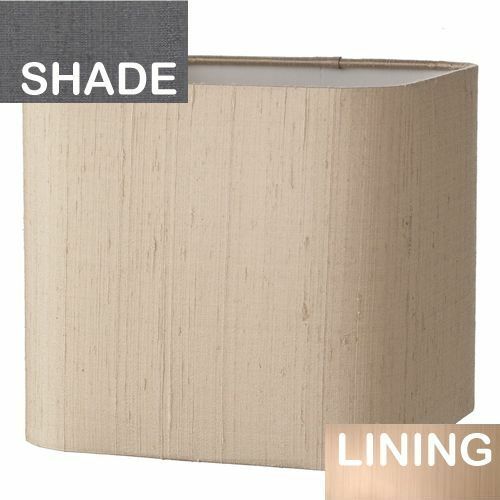 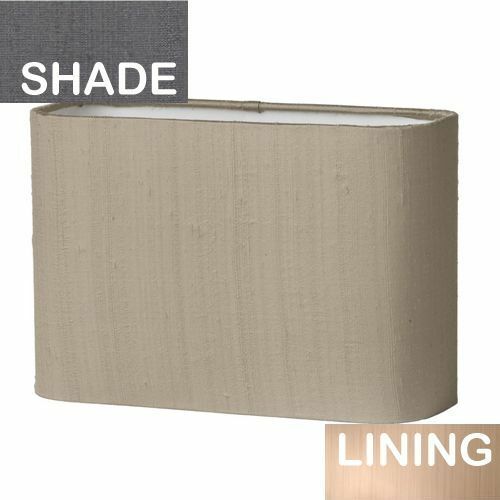 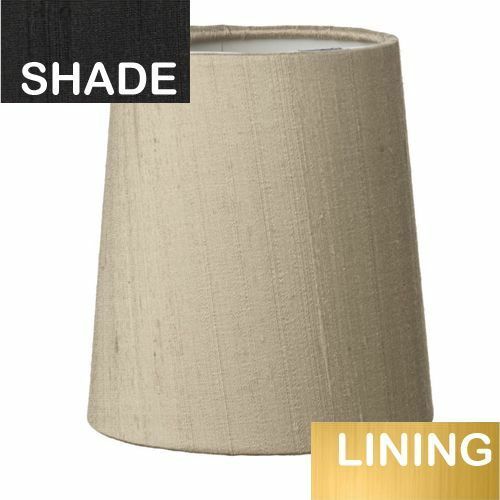 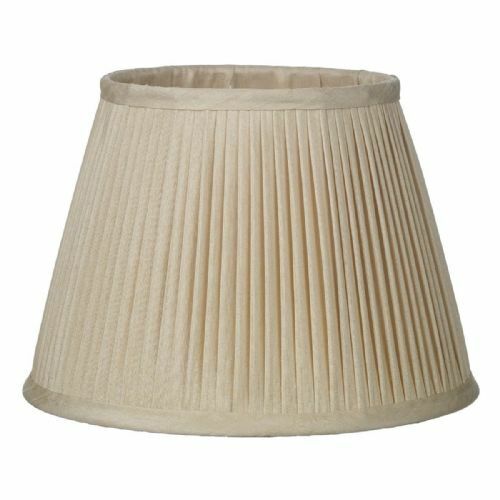 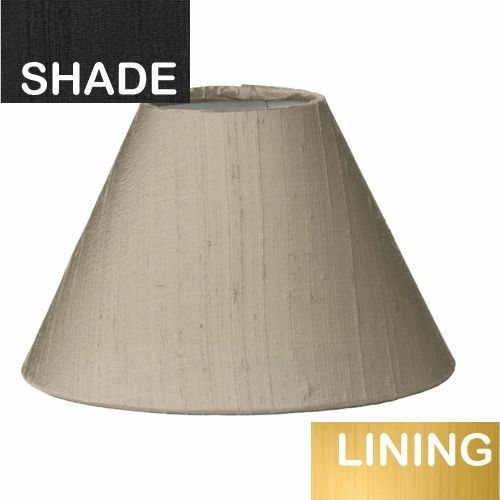 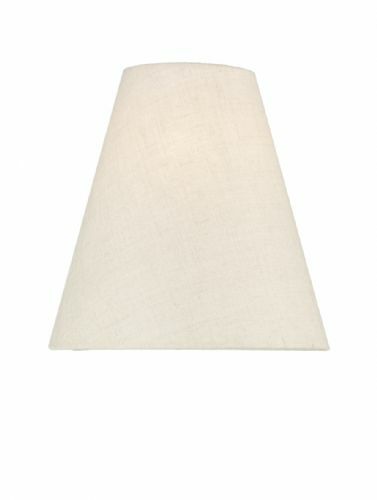 On this page you will find the complete range of David Hunt lampshades. 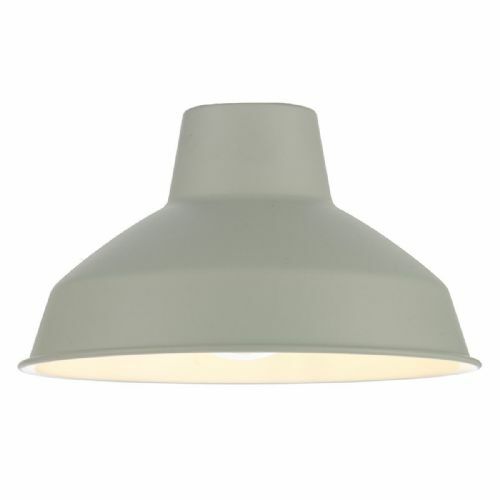 Most are handmade with 100% silk in a variety of colours and inner finishes at the David Hunt lighting studio based in the Cotswolds.